Hey BFF’ers! Check out this question from a frustrated BFF fan! I have a dilemna. My best friend recently started dating the guy of her dreams. She has had a crush on him for as long as I can remember, and they are finally an official couple! I’m so happy that it all worked out for her, but at the same time, I’m getting annoyed with her new behavior. She spends all of her free time with him, and I never see her anymore! Whenever I ask her to hang out with me, she refuses to commit because she “might” have plans with her boyfriend. Is this normal? How do I handle this? 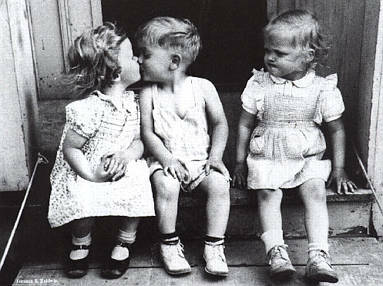 Unfortunately, this situation can be quite common, especially in new relationships. We hate to say that it is “normal”, but trust us, you’re not alone in dealing with this! New relationships are super exciting, especially in the beginning. Be patient with your BFF. If this behavior continues for more than a month, then it is your right to say something to her. Let her know that you are hurt that she is prioritizing her boyfriend over you and miss spending time with her. Suggest setting up one or two nights per week that are strictly “girls nights”. For example, have “Movie Mondays” or “Restaurant Thursdays”.